On Wednesday, BRG International sponsored the Art + Real Estate 2017 Edition featuring the paintings by the Argentinean artist Daniel Bottero. The exhibition was planned to coincide with the first day of the 16th edition of one of the biggest art festivals in the world, Art Basel Miami Beach. The event took place in the newly and expanded elegant space of BRG International Head Quarters. 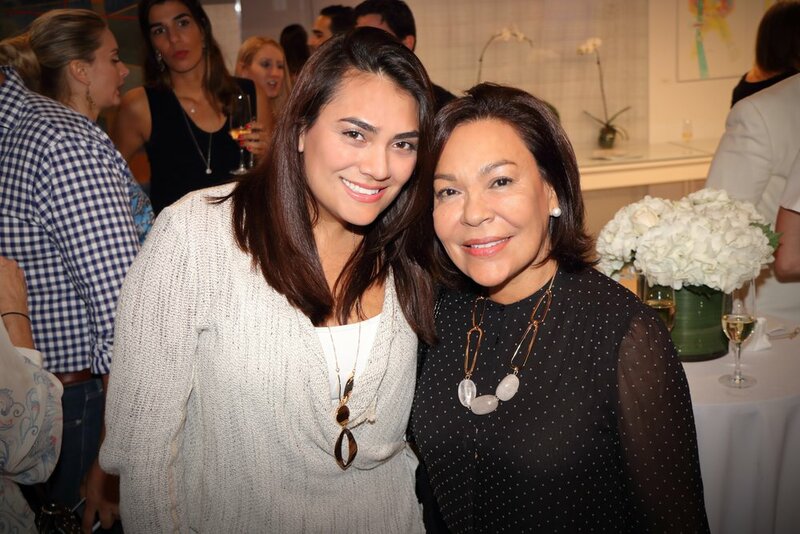 Art enthusiast and collectors had the opportunity to enjoy some of Bottero’s works as part of their Art Basel experience. During the event, BRG International displayed images of some of the most desired homes available for purchase as well as their portfolio of newly renovated luxury condos, some of which are collaborations with renowned architects and designers recognized worldwide. 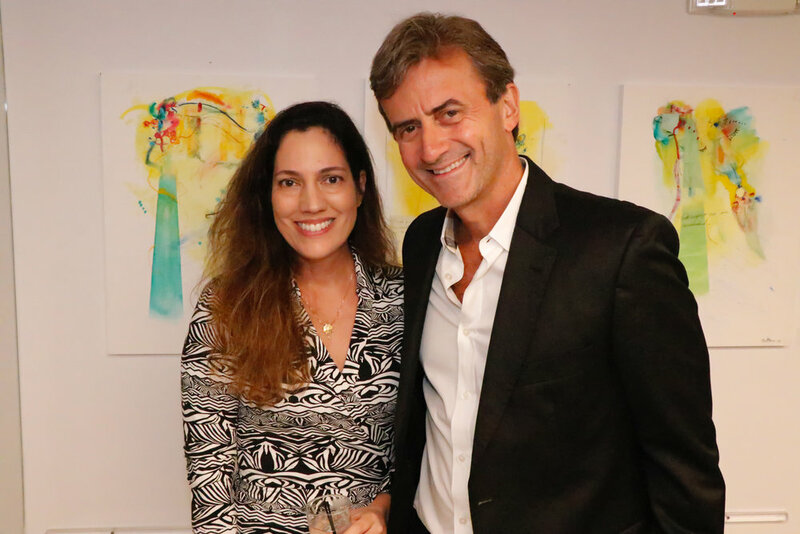 Guests were treated to experience the creative process behind some of Bottero’s art, in addition to have the opportunity to meet the artist himself accompanied by some of the Miami personalities connected to the cultural and artistic scenery.